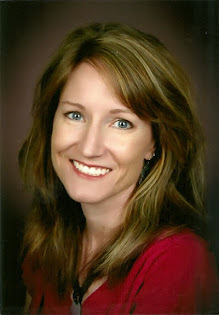 Rachel Allen Dillon - mom, artist, author: Blog Tour starts today! I am wonderfully overwhelmed with the excitement of my blog tour. My mind is racing with, where do I begin? I have received so many wonderful ideas and suggestions for marketing. So, today I am on The Muffin, http://www.wow-womenonwriting.com/blog.html . I would like to thank Jodi from WOW for all she has done in getting my tour organized. I also think it is amazing that my kids tell other kids that I am on a blog tour. Like it is natural. It was funny, this morning my daughter asked me if a guy crossing the street would know who I was. He was a random guy, and I told her I didn't think he would know me. Her response was, "why, you were in the newspaper last week." How cute is that? 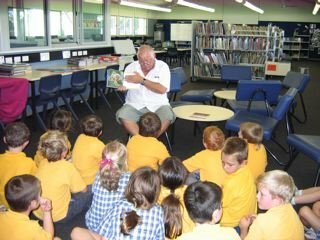 I am going to figure out how to video reading my book to a classroom and post that on my blog and Web site, I have noticed a lot of authors doing that. I will also post in the next month, doing a painting, so people can see how I do my technique. Maybe I'll provide this sooner than later. Don't forget that EARTH DAY is coming on April 22nd. There is no better time to find resources that promote conservation for our kids - then now. The video posting is a great idea; I haven't heard of that before and with children accessing the Internet these days I'm sure they would find it fascinating. 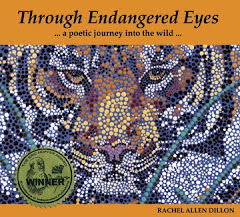 Rachel, congratulations on the early success with Endangered Eyes and the launching of your impressive blog tour. I'll try to stay up with it!